Allan S. Stewart, M.D., F.A.C.S. The Medical Center at Ocean Reef hosts a series of informative and entertaining lectures by leading members of the healthcare community during the winter and spring of each season. January is just around the corner and so is the 2019 Lecture Series! You'll find an article about the next lecture in the series below. For more information about the Lecture Series, email or call us at 305-367-2600. We look forward to seeing you this season! All lectures begin at 5 p.m. at the Cultural Center Theater. 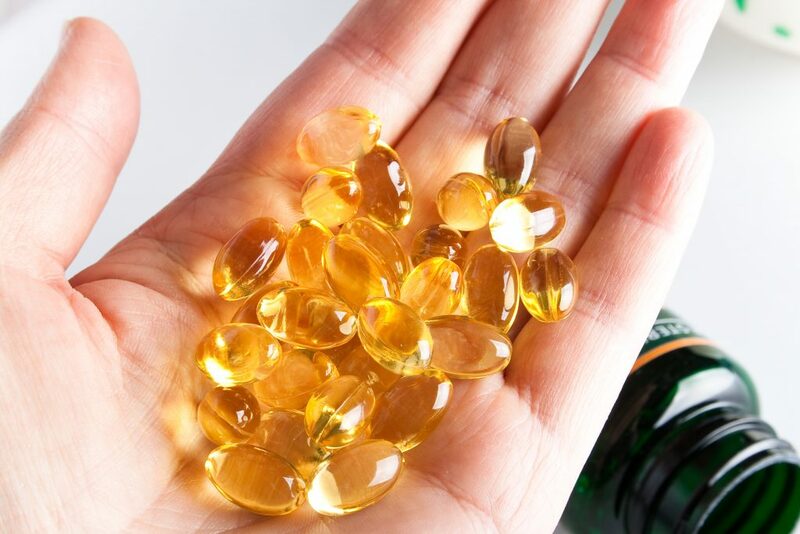 Consumer confidence in dietary supplements remains strong according to reports published by the Council for Responsible Nutrition, a Washington based trade association representing dietary supplements, functional food manufacturers and ingredient suppliers. Labels on prescriptions warn us about basic drug interactions, for example: avoiding alcohol use or grapefruit juice-but how about the supplements we take? Do they react with your prescription? Bimal Ashar, M.D., from Johns Hopkins Hospital is named one of the “Best Doctors in America” and is board certified in internal medicine. His primary research interests include preventative medicine, dietary supplements and medical education. He serves as the Clinical Director of the Division of General Internal Medicine and Director of the Executive & Preventative Health Program. Please join us on April 9, 2019 at 5:00 p.m. in the Cultural Center Theatre to learn more about the risks and benefits of dietary supplements. There is a cocktail reception following the lecture and an opportunity to meet Dr. Ashar. The Healthnetwork Foundation has graciously sponsored this lecture. Visiting specialist Monica Auslander, registered dietician and nutrition counselor, will be seeing patients at the Medical Center on May 10th. Calendar reminders: Parkinson’s Support Group meets April 18th at 3:00 p.m. in the Medical Center conference room.